But what other unexpected dangers lurk in your bathroom? Prof John Oxford, emeritus professor of virology at Queen Mary University in London, told the BBC: “The bathroom is quite a tricky spot from a hygiene point of view. The study which started the discussion about the dangers of entering your own bathroom – the dangers posed by rubber ducks and other bath toys. The Times reported on research conducted by the Swiss Federal Institute of Aquatic Science and Technology, together with the department of civil engineering at the University of Illinois. They studied 19 bath toys and discovered that fungi had been identified in 58% of them. The man who supervised the study advised against squirting water from the duck into a child’s face as he said it could potentially lead to “eye, ear or even gastrointestinal infections”. How do you bathe a newborn baby? Parents know that their precious child is too small to sit in a normal tub of water and so they use baby seats to keep them on the surface. A spokesman for the Royal Society for the Prevention of Accidents (ROSPA) told the BBC: “Bath seats provide a false sense of security because babies can drown in only a few centimetres of water. “Things can happen in seconds and it only takes a phone call or for somebody to come to the door to distract a parent. You turn on the shower but don’t check the temperature before you step underneath the jets of water. The Rospa spokesman told the BBC: “We ask people to put cold water into a bath first for kids. That way you are not risking a tub full of hot water with children around. The idea of a bar of soap is to clean your hands and body – so it would be the last place you would imagine germs to be. However, you would be wrong. Prof Oxford said: “Bacteria can sit on soap and move from person to person – common or garden things like E.coli. And The National Institute for Health and Care Excellence advises local authority public health teams to use liquid soap, and tepid water, to wash hands. But whatever you do, don’t consider letting someone else use it, says Prof Oxford. 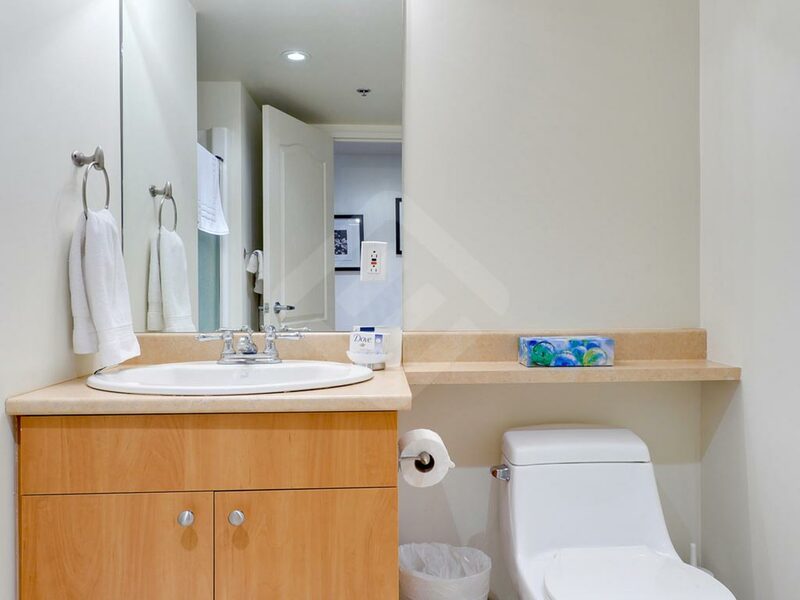 It is common to have one hand towel in a downstairs bathroom/toilet that is used by visiting friends and family, as well as the people who live there. However, Prof Oxford said: “That is best avoided. Germs can sit on a towel for hours. In fact a towel is rather a good spot for them to be sitting as it’s in a slightly damp atmosphere. Falls in the bathroom are an obvious hazard, with the combination of soap, gel and water making the floor very slippery. People can often suffer broken bones, bruises, cuts and even dislocations getting in and out of the bath or shower, or fall on a wet bathroom floor. To try to avoid this, people are advised to use bath mats on the floor, anti-slip mats in baths and showers and to wash out the tub after use, if they have been using any gels or body oils.